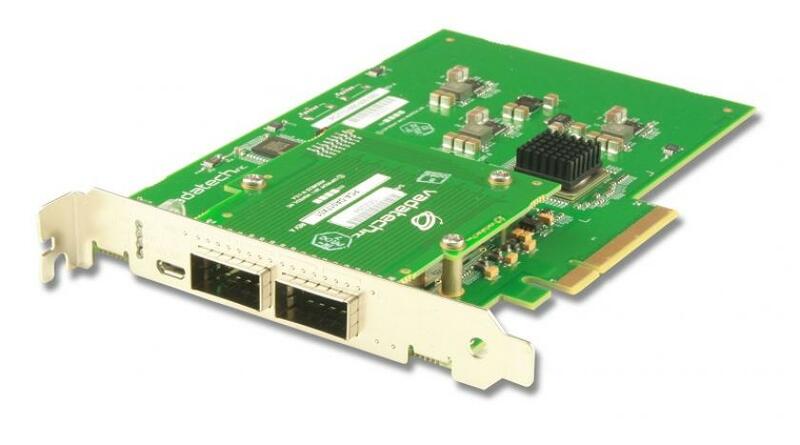 The ATC105 provides two PCIe x16 style right angle connectors that can accept any PCIe standard size card. 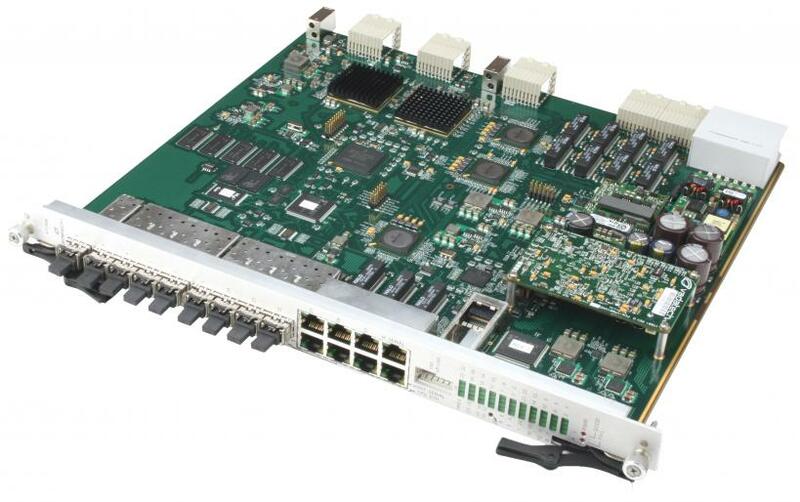 Any of the PCIe x4 lanes can be configured as the up stream port. 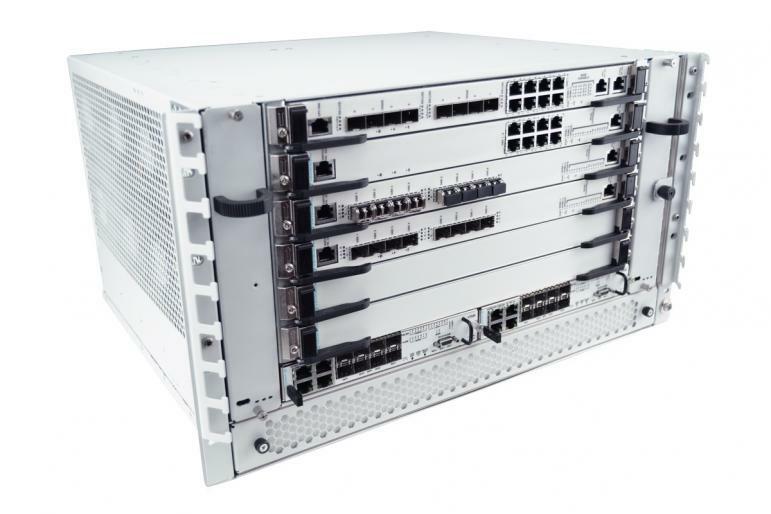 This allows the host (root complex) to be an external host connected to the ATC105 via front or rear. 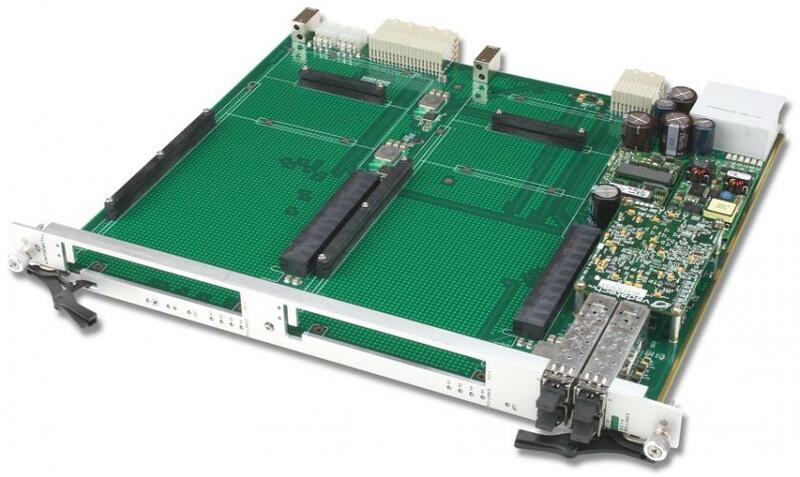 Further, the host could reside on one of the PCIe slots that are on the ATC105. 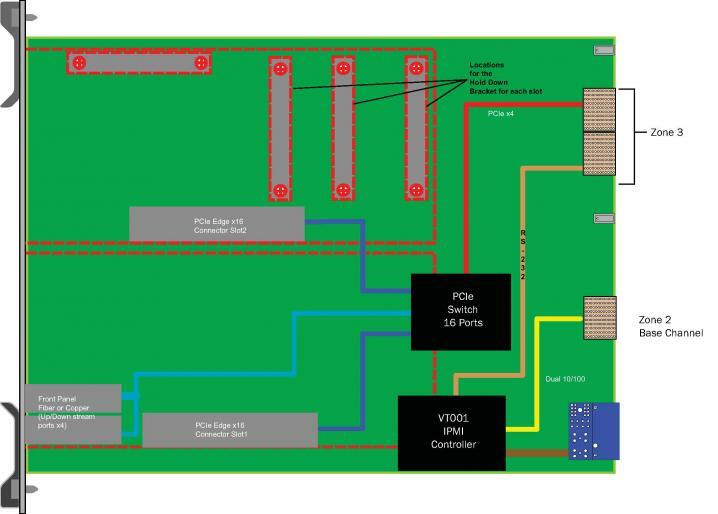 This modular approach allows an AdvancedTCA chassis to utilize widely available high-end PCIe modules such as PC graphics cards to capitalize on the economies of scale within the PC market. The ATC105 can be configured as a Shelf Manager or a Node board. As a Shelf Manger, the ATC105 eliminates the shelf managers in the system which reduces the total system cost. The shelf manager implements IPMI management, FRU management, and shelf environment management for power, thermal, E-keying, etc.